With the NBA lockout, Golden State Warriors Jeremy Lin takes a stab at a new career as a YouTuber with the help of KevJumba. 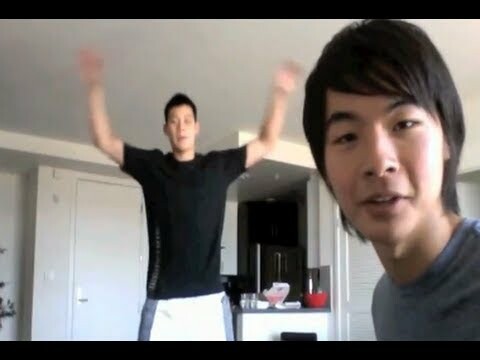 Previously, Kevjumba released some Vlogging secrets with HappySlip and David Choi. He provides new and improved tips for Jeremy Lin. With these four secrets, Jeremy Lin will be releasing a lot more videos soon. See him in Kevjumba’s video “I’m Not cool“.